1. 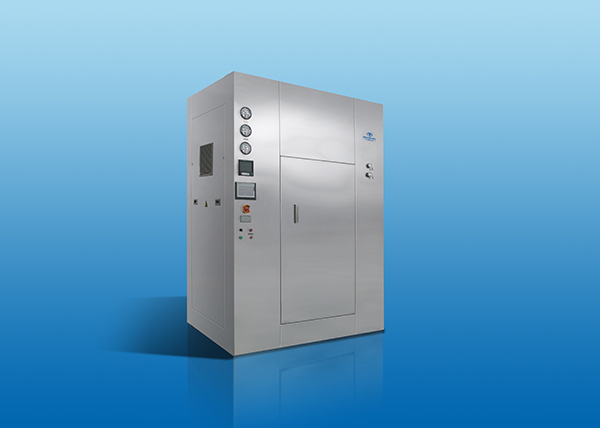 The autoclave should not be used under high pressure, high current and strong magnetic field conditions to avoid interference and electric shock. 2. Electroplated parts and surface finishes should be kept clean. If they are not used for a long time, they should be coated with neutral grease or Vaseline on the plated parts to prevent corrosion. The plastic case is covered with a plastic film dust cover. Place in a dry room to protect the temperature controller from moisture damage. 3. The inner casing of the box must be effectively grounded. The power should be turned off after use. 4. The autoclave should be placed in a room with good ventilation conditions, and there are flammable and explosive items placed around it. 5. The autoclave has no explosion-proof device and should not be placed with flammable or explosive materials. 6. The contents of the box should not be over-squeezed, you must leave room for hot air circulation and disinfection. 7. The glassware of the autoclave is strictly prohibited from being packed with oil paper. Due to the sharp drop of temperature, the glassware will be broken. Therefore, the temperature of the dry heat sterilization equipment can only be lowered to below 60 °C before the door of the sterilization equipment can be opened. 8. Sterilized items should not be placed too much, so as not to affect the air circulation, but the temperature indication on the thermometer is not allowed, resulting in the above temperature is not reached, the temperature below is too high, affecting the sterilization effect. 9. The door must be closed before heating, otherwise it will not enter the heating state, that is, it will not be powered. During operation, it should be observed whether the operation of each instrument is normal, and whether the given temperature and time meet the process requirements. 10. Must be clean, should be cleaned frequently, remove the residual materials in the box at any time.